Local Wildlife Sites, previously known as Sites of Importance for Nature Conservation (SINC) or County Wildlife Sites (CoWS) are areas of land with significant wildlife value. In reality they are typically an area of ancient woodland, a flower-rich hay meadow or a village pond. Local Wildlife Sites complement SSSIs and nature reserves by helping to maintain links between these sites, and are protected within the local planning system. The Local Wildlife Site system in Essex is coordinated by Essex Wildlife Trust through the Essex Wildlife Sites Project (EWSP). This Group provides expert advice and support to the Project, and ensures the system in Essex follows national guidance and best practice. Essex Wildlife Trust maintains and updates boundary data for these sites on a regular basis. 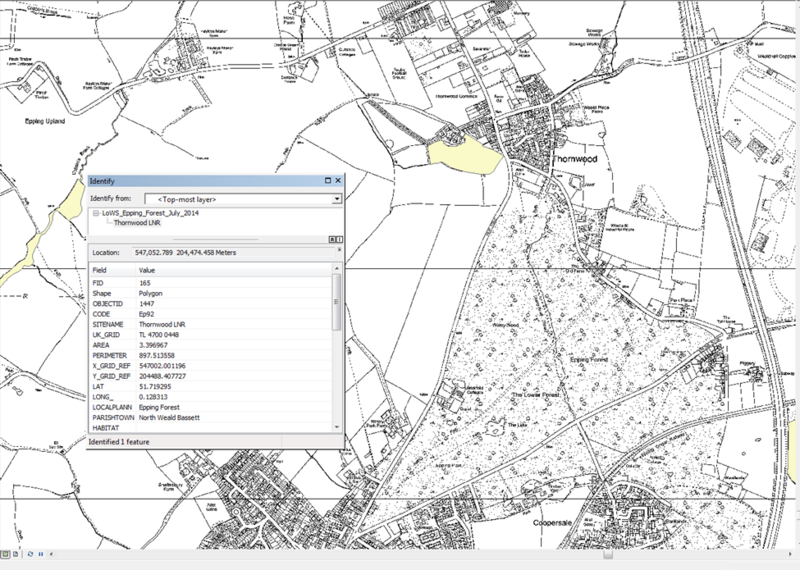 Boundary data for Local Wildlife Sites in Essex is available from Essex Wildlife Trust Records Centre as ArcGIS polygon files with associated site information. Individual site maps and citation data are also available, please contact us for details or to request boundary data. LoWS boundary data is provided as standard to organisations with a service level agreement with us, for details please click here. For more information about individual Local Wildlife Sites please see our Local Wildlife Sites Finder.